Google’s upcoming phones are almost here, but a constant stream of leaks may have already ruined all the surprises. The company is expected to announce the Google Pixel 3 and Pixel 3 XL as the successors to the well-received Google Pixel 2 and Pixel 2 XL at an October 9 event. Here’s everything we know about the Google Pixel 3. While we don’t expect Google to veer too far from what makes the Pixel great, we do expect to see some design changes with the Pixel 3. Most of the information we have seen thus far focuses on the Pixel 3 XL. The upcoming flagship appears to share some similarities with its predecessor, but there are a lot of design tweaks that are controversial. 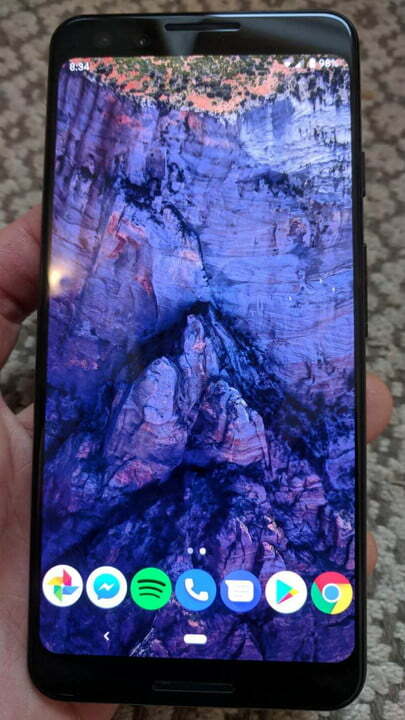 The most recent leak of the phone comes from Winfuture.de, which reportedly has press renders of both a black and a white version of the Pixel 3 and Pixel 3 XL. Interestingly, the white version has a green power button — similar to the orange accent power button on the Pixel 2 XL. Previous leaks indicate that other colors are in the works too but we’ll have to wait and see if that turns out to be true. While there have been plenty of leaks and rumors surrounding the Pixel 3, we haven’t had a lot of information directly from Google itself. However, the company may have given us a hint as to what colors you’ll be able to choose from. And while Google’s promo site shows the Pixel 3 in what appears to be three colors, there’s a chance we may actually see a fourth color as well. 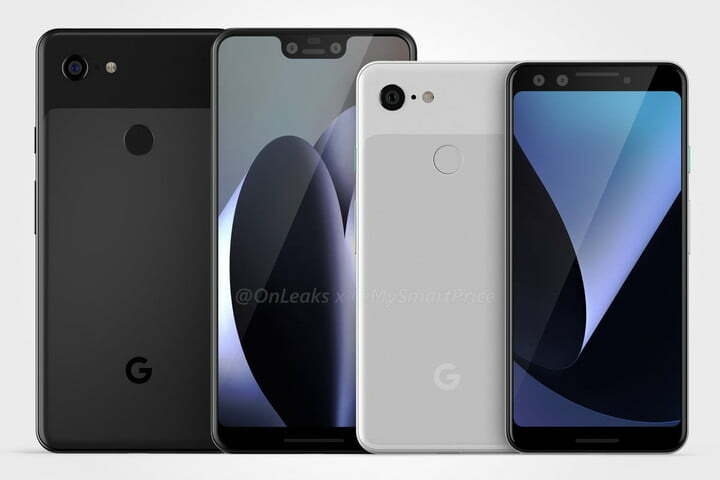 VentureBeat’s Evan Blass has taken to Twitter to share a fresh look at a new set of renders of the Pixel 3. The images give us a look at both the front and back of the phone. One item of interest is the response to these renders. Many of the comments on Twitter are less than thrilled at Google’s design choice though others argue that the phone’s looks are secondary next to the user experience. The Google promo site appears to show the Pixel 3 in black, white, mint. The outlines can be seen below, but if you want to try it out for yourself, simply go to the promo site and click the Google logo on the phone in order to cycle through the colors. In addition to the three color options on the promo site, source code on Google’s site shows we may be in for a surprise color. 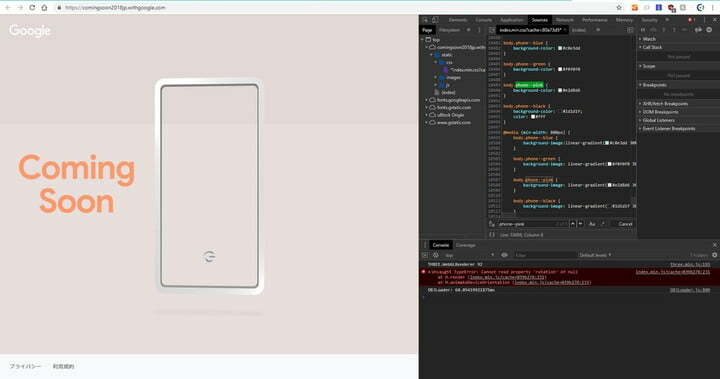 Twitter user Can van Dinter found a reference to a pink Pixel 3 variant that may be in the works. Leaks of the Pixel 3 have been ferocious in the last few weeks, and there’s almost no doubt as to what the phone’s design will be when it finally launches. 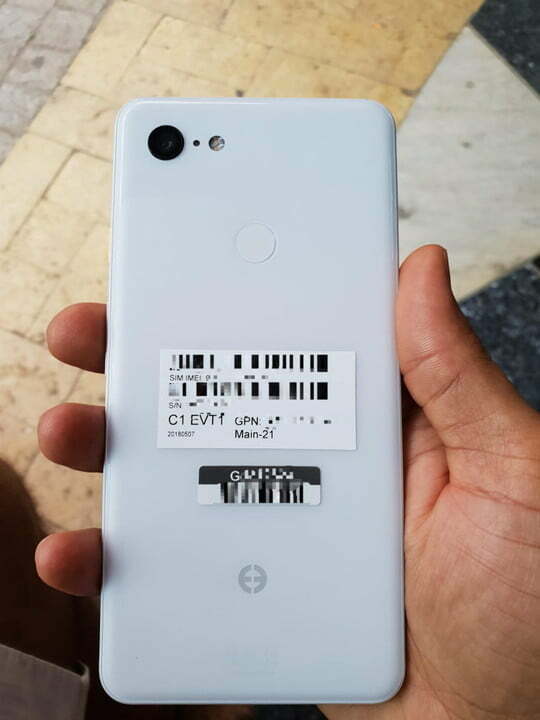 But that hasn’t stopped the leaks coming in, with the latest being images of a Pixel 3 XL that was — whoops! — left in the back of a Lyft car. According to Android Police, these images were sent in by a reader who runs their own Lyft vehicle. 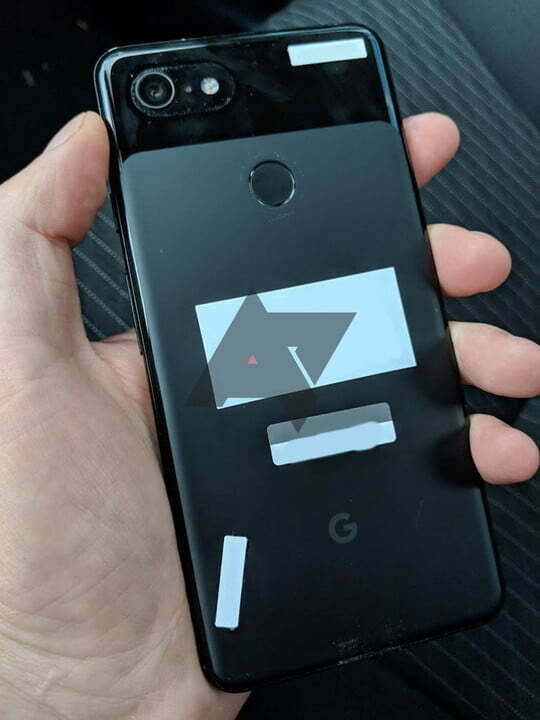 Apparently, the reader thought it was their own Pixel 2 XL that had fallen into the back of the car — before they noticed the notch around the front, and the Google logo around the back. Thankfully, the Pixel 3 XL is now back with its owner, whose identity has not been revealed, but it’s a heck of a blunder to make, and one that reminds us of the time someone lost the iPhone 4’s prototype after leaving it in a bar. 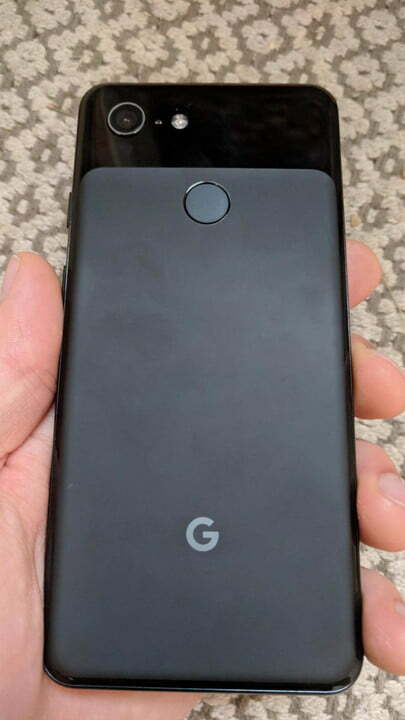 While we already have a very good idea of the Pixel 3’s looks, thanks to unboxings and other extreme leaks, it’s nice to have more confirmation of the upcoming Google phone’s design. All the usual suspects are here, with the deep notch at the top of the screen, and the weirdly chunky chin at the bottom of the device. 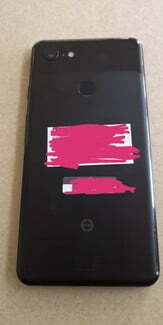 One camera lens sits in the top-left of the device, while the Pixel’s unique two-tone design remains. We now have a good idea of what the standard Google Pixel will look like, thanks to a post on Reddit. The post has a few photos of the phone, which looks quite similar to the Google Pixel 2 in many ways. Unlike the leaks of the Google Pixel 3 XL, it doesn’t seem as though the phone has an edge-to-edge display. Check out the photos below. The most recent leak of the Google Pixel 3 XL comes from an “unboxing” video from Russian YouTube channel In DIGI, in which the woman in the video shows off what appears to be the Google Pixel 3 XL. First spotted by Android Authority, the video starts out showcasing not only the device, but also the accessories that users will most likely receive with the smartphone — a USB Type-C to USB Type-C charging cable, USB Type-C earbuds, USB Type-C to headphone socket adaptor, and the ‘Quick Switch Adaptor’ to seamlessly transfer data from one mobile device to another. The video begins by showing off both the front and back of the phone — we can see a single rear camera, a fingerprint sensor, and what appears to be a glass back. 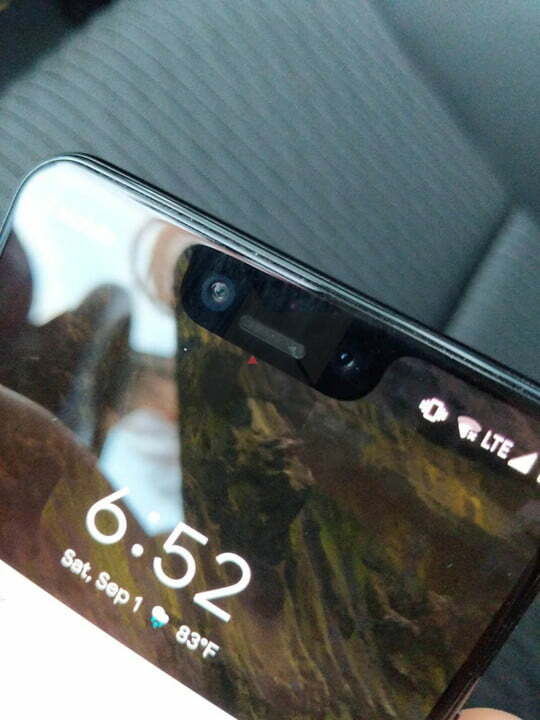 Turning on the device reveals a notch at the top, and the display is set to the “About phone” section which lists “Pixel 3 XL” as the device type. The video goes on to show a few more angles of the smartphone before the woman begins to use it to take selfies — the photos are also added to the footage, giving us an idea of what the camera quality on the smartphone might be like. 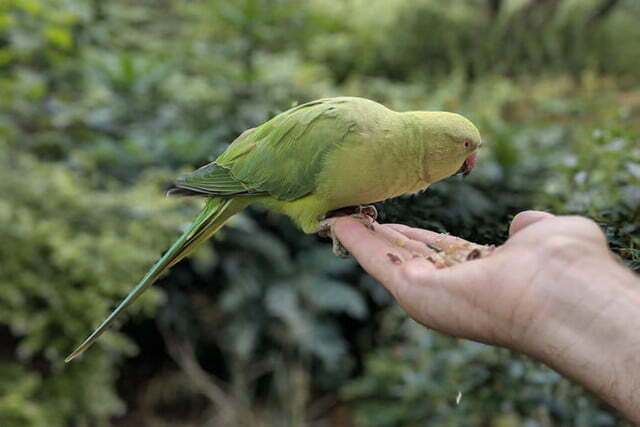 More images come courtesy of the Russian tech blog Rozetked, which match the device in the video. 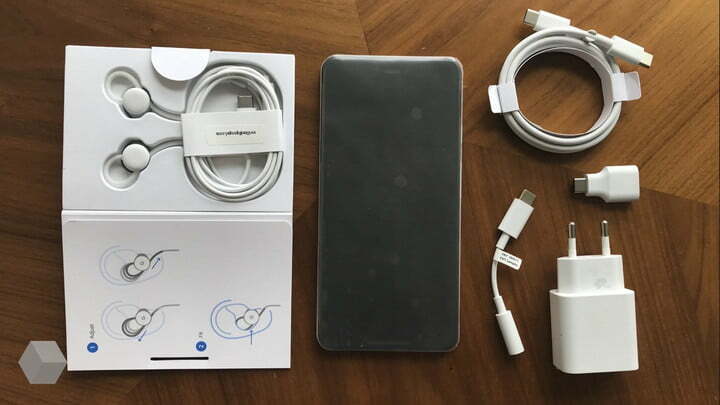 The image shows the Pixel 3 XL from all angles, as well as unboxing images. The images confirm the top notch as well a small bottom bezel that is accentuated by the new navigation bar in Android 9 Pie. And while the navigation bar may make the bottom bezel look a little chunky, there’s no denying the Pixel 3 XL has a gorgeous, if massive, OLED display. 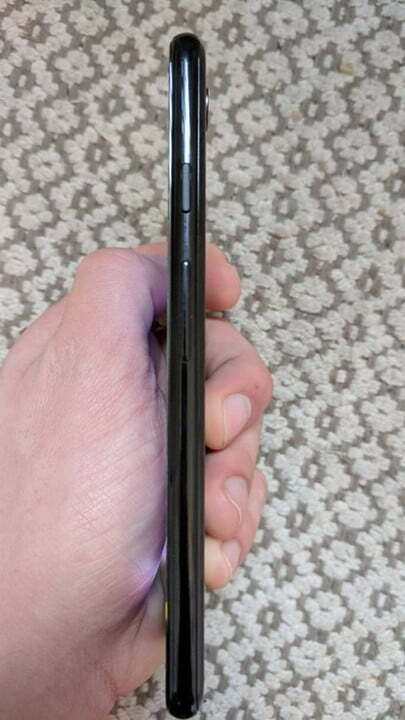 The back of the phone looks very similar, but with one exception: The aluminum body might be swapped out for glass. This makes sense considering there is a separate rumor that Google is working on a wireless charging pad called Pixel Stand. The phones need glass backs so that energy can pass through to enable wireless charging. It does mean the Pixel 3 series will be a little more fragile, though it’s unclear if wireless charging is coming to both Pixel 3 models, or just the Pixel 3 XL. Interestingly, renders and leaked photos suggest dual front-facing cameras on the Pixel 3 as well as the Pixel 3 XL, and the return of front-facing stereo speakers on both — though the Pixel 3 XL’s top speaker is a lot smaller than last year’s model. There’s a USB-C port at the bottom of the phone, and no sign of a headphone jack. Thankfully, a 3.5mm headphone jack to USB-C adapter is included in the box, and so is a pair of USB-C earbuds. According to @OnLeaks, both upcoming Pixel 3 models will have bigger screens than ever before. The Pixel 3 is purported to have a 5.3-inch display, and the Pixel 3 XL will ship with a monstrous 6.2-inch display (the same size screen as the Galaxy S9 Plus). Bloomberg reports the Pixel 3 XL will sport a bezel-less display with a top-notch and dual front-facing camera. This seems to be in line with images of purported glass screen protectors for the devices first found on Slashleaks, as well as new leaks we saw from XDA Forums. The Google Pixel 2 is still widely regarded as one of the best camera phones on the market, and it looks like the Google Pixel 3 will take the crown again. Leaked images, reportedly from the Pixel 3 XL, show a stunning update to the camera. 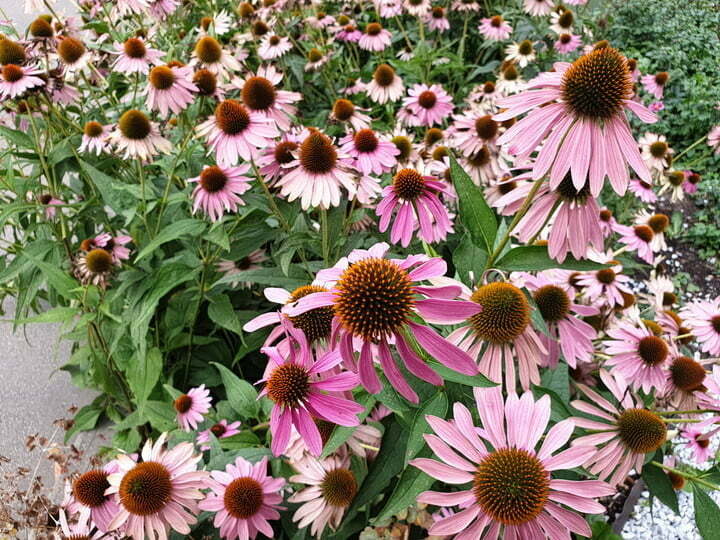 The images showcase better background image detail along with better color accuracy overall. And it looks like we’ll soon have a chance to see for ourselves, since Women’s Wear Daily is reporting the Pixel 3 was used to shoot multiple November covers for Condè Nast. Leaks suggest the company is standing firm with a single-rear lens, when the rest of the industry has moved to dual-camera setups. The Pixel 3 will likely have a 12.2-megapixel camera on the rear and two 8.1-megapixel sensors in the front of the phone. While Google has yet to add a secondary lens to the back of its Pixel lineup, it looks like we will see a dual lens on the front of the Pixel 3 and Pixel 3 XL. According to 9 to 5 Google, the Pixel 3 handsets have a wide-angle secondary lens for super selfies. In addition to getting more in each shot, this lens can be used to create better portraits while using the front-facing camera. And while the single rear camera may be a surprise to some customers, Google is apparently making sure it will continue to wow users. 9 to 5 Google is also reporting the Pixel 3 line has an updated Visual Core chip. While we don’t have any details on what the update brings, the Pixel 3 photos we’ve seen thus far appear to have better color accuracy overall when compared to photos from the Pixel 2 lineup. Camera software also appears to get an upgrade on the Pixel 3. 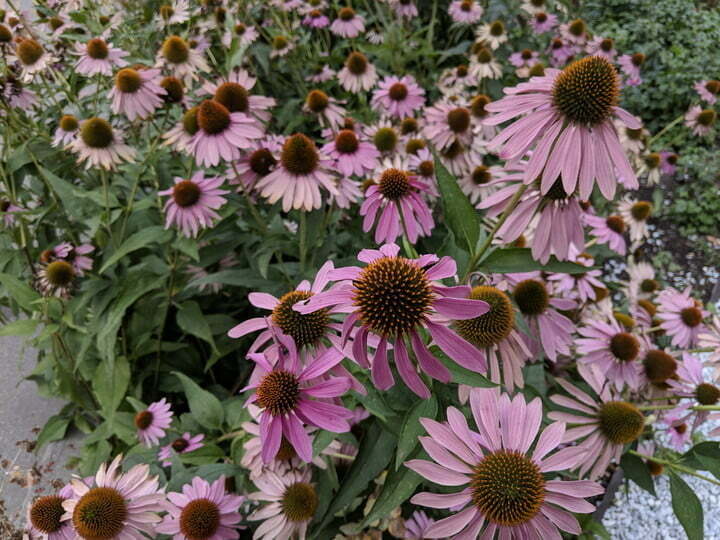 The camera app has been redesigned and modes are now accessible via a carousel, as opposed to the navigation drawer. Face retouching has also been refined in portrait mode with a natural or soft option now appearing. Also, Google Lens will now provide suggestions in real time via the viewfinder when the camera app is open. 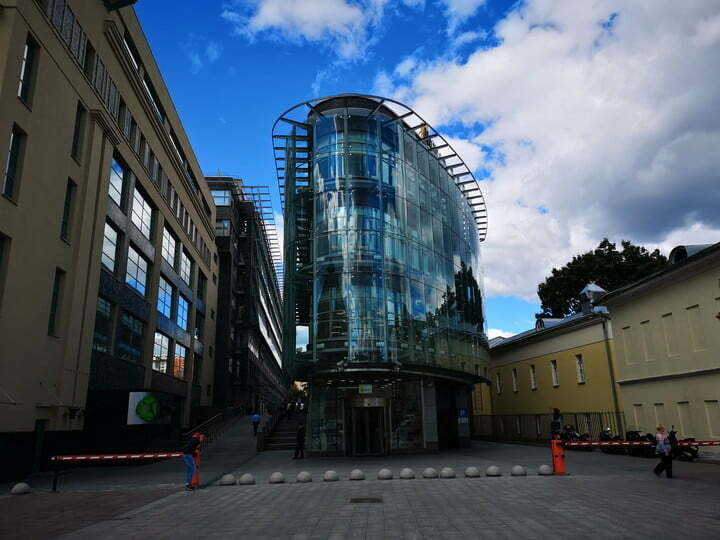 Russian tech website Rozetked managed to snag a pre-production model of the Pixel 3 XL ahead of its release and gave the camera a thorough workout. The test shots show another stunning camera on the Pixel 3 XL. Colors are vibrant, yet true, and the low-light images are definitely impressive. 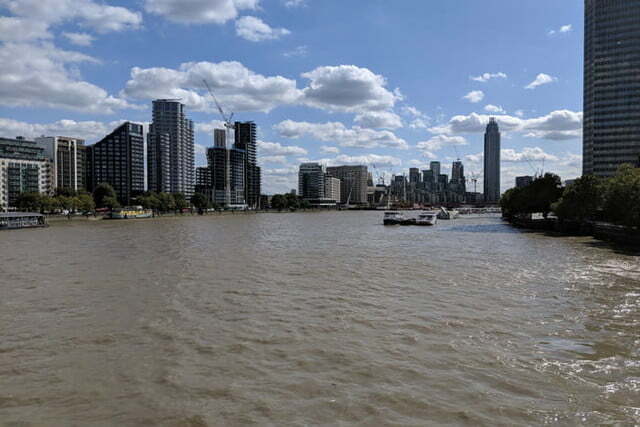 Mobile Review, another Russian tech site, posted a camera comparison between the Pixel 3 XL, Huawei P20 Pro, and Samsung Galaxy Note 9. Since we did not take the shots, we cannot verify the smartphone used to take any of the images below, but we did verify via EXIF data that the images identified as Pixel 3 XL photos have the same megapixel count as leaks suggest. 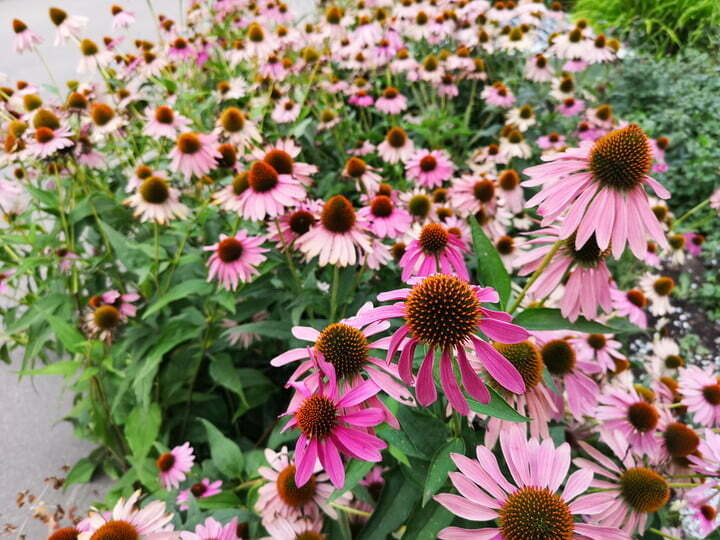 It should be noted that the Note 9 and P20 Pro photos are likely using the artificial intelligence mode, which is why some of these photos might look oversaturated. The Pixel 3 XL is the most realistic image with nice white balance, and what we presume is solid color accuracy. The Samsung Galaxy Note 9 looks a tad oversaturated and overexposed, and there’s barely any depth of field in the shot. 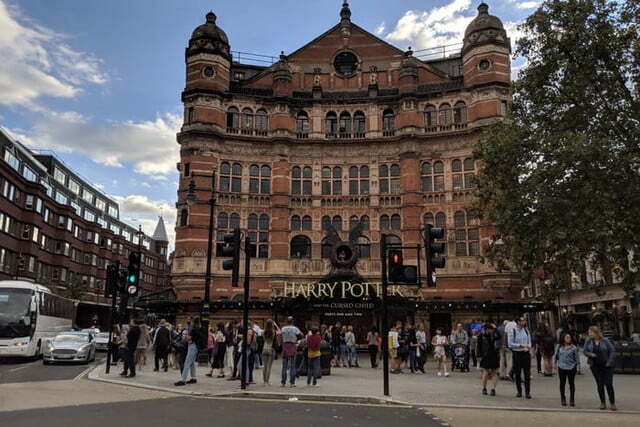 The P20 Pro image is a close second, but it also looks a little oversaturated. In the cityscape shots below, if you look at the clouds in the image you’ll see the Pixel 3 does a great job with depth and accurately representing colors; there’s some nice gray in the clouds that is largely absent in the other shots. 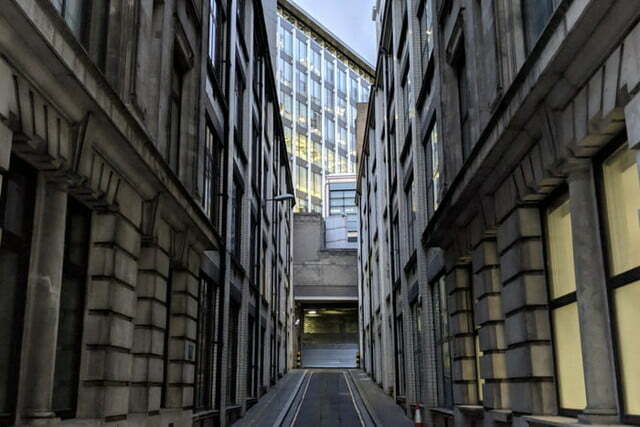 Also, the building in the foreground is bright — something that the other two cameras failed to convey. The Samsung Galaxy Note 9 does a great job here, too, but it is a little underexposed. 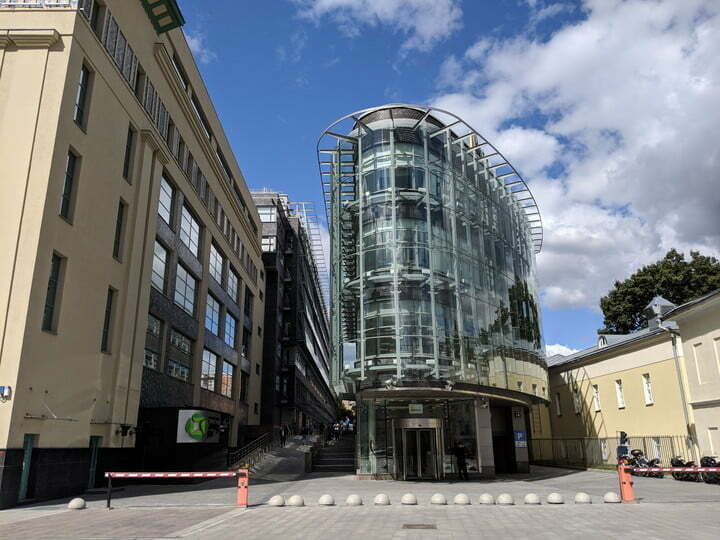 The Huawei P20 Pro, once again, is oversaturated, but it does the best job with the building in the background of the photo. 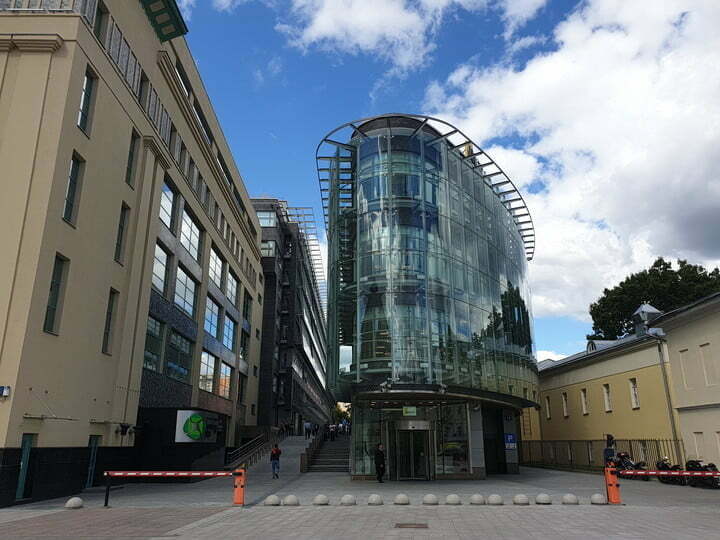 The final shot is of a glass administrative building. The Pixel 3 XL does the best with color accuracy once again. The shot is well lit and the color is even throughout. 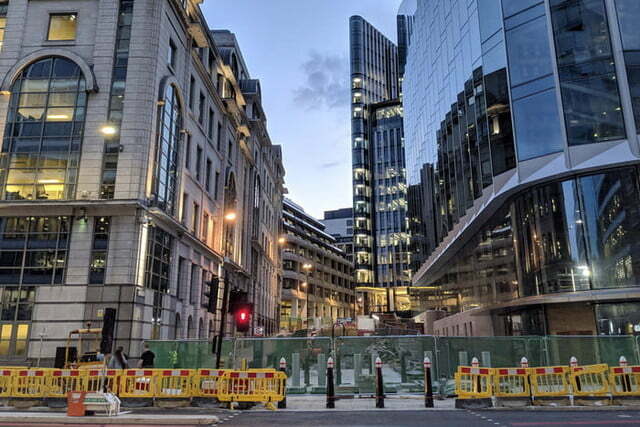 The Samsung Galaxy Note 9 comes in at a close second, but the image seems slightly distorted if you look closely at the glass on the building. Finally, the Huawei P20 Pro didn’t do well at all in this round; the image is underexposed and the colors are extremely saturated. The Pixel 3 and 3 XL look like they’re sure to have winning cameras yet again, but we’ll have to wait and see until we can test them ourselves — and we’ll want to put them against the new iPhone devices. October has traditionally been Google’s month to release hardware, and it seems this year will be no different. After a few rumors concerning the launch date of the new Google Pixel phones, Google has officially sent out invitations for an October 9 event — and it’s a safe bet to assume that’s where the company will launch the Google Pixel 3 and Google Pixel 3 XL. The event will take place in New York City. While we’ve seen the Pixel 3 in plenty image leaks, we haven’t seen a ton of performance-related leaks for the phone. Until now, that is. 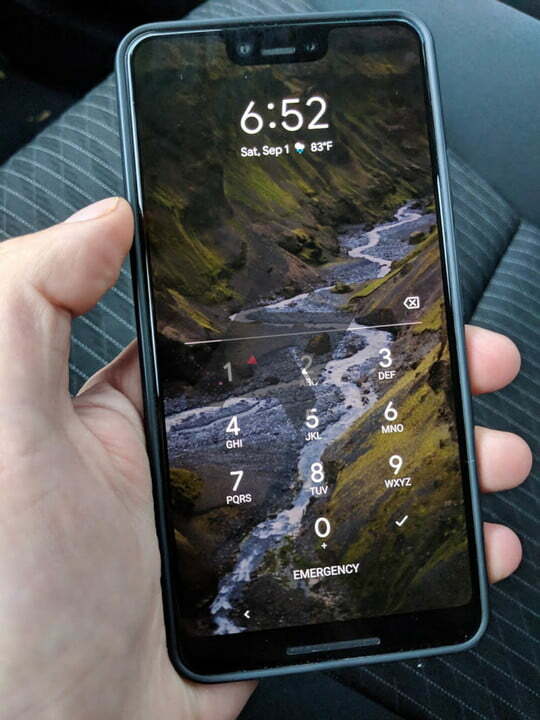 The Reddit post leaking the Pixel 3’s design, also featured a screenshot of its specs. The screenshot notes a 2160 x 1080 display that comes in at 5.5 inches, as well as a 2,915 mAh battery, and dual front-facing cameras. One of those sensors seems to have a variable aperture of either f/1.8 or f/2.2, which is an interesting choice. A design leak from XDA Forums appears to show a few other specs for the Pixel 3 range. If leaked images on Slash Leaks are to be believed, at least one model will ship with 4GB of RAM: This matches up with earlier rumors that one Pixel 3 variant would ship with 128GB of storage and 4GB RAM. There’s also a chance at least one Pixel model will have 6GB of RAM. So what does that mean in terms of how the phone performs? Well, a listing for the Pixel 3 XL, which was first spotted by WinFuture, has popped up on GeekBench, showing a single-core score of 2,426 and a multi-core score of 8,355. Those aren’t bad scores — they’re certainly not groundbreaking, but they’re very solid, and fall in line with other flagship phones for the year. We expect the phone to feature the Qualcomm Snapdragon 845 processor, and the listing pretty much confirms this by listing the specs of the processor. The listing also notes 4GB of RAM. Last year’s Google Pixel 2 and Pixel 2XL had batteries that made it easy to make it through a busy day. Will Google’s flagship for 2018 be able to do the same? Both the Google Pixel 3 and Pixel 3XL are expected to have battery capacities similar to their predecessors. Android Central reports the Pixel 3 XL will have a slightly smaller 3,430mAh battery capacity, but we haven’t been able to find a source for this leak. You can also expect to see quick charging on both phones again this year. 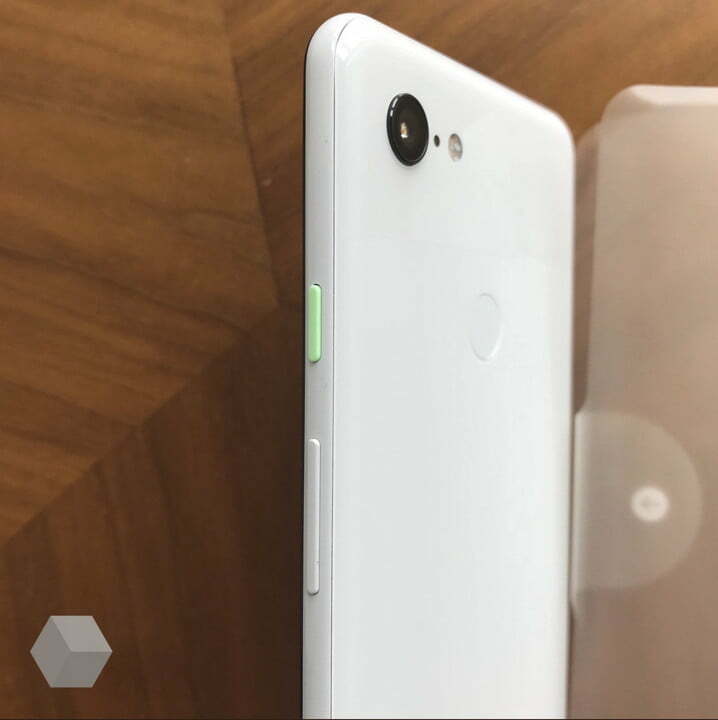 And while wireless charging was not on last year’s Pixel lineup, it looks like at least one Pixel 3 model will have the coveted feature. A journalist from Russian tech site Rozetked posted a video on Twitter showing the Pixel 3XL charging on a wireless charging pad. Rumors persist that Google may be considering more than two models in the Pixel 3 range. A tweet from popular leaker Roland Quandt claims that “Google is working on a ‘mobile’ device based on the Snapdragon 710 currently scheduled for launch in the 1st half of 2019.” This, the self-purported “master of cheap scoops” said, could be one of the upcoming midrange Pixels. No further specifics are known about this device at this time, though Quandt suggested that hardware development began in April. Previous rumors point at Google creating a low-end, entry-level Pixel device running the low-spec Android OS Android Go. While it may seem odd to change the expensive Pixel branding to include a much lower-spec (and likely much cheaper) model (which may be code-named the “Desire”), this makes a lot of sense with Google’s current drive to access the developing phone markets, which usually thrive on low-cost low-power phones. The first leaks for the Pixel 3 were code names, and there were three of them: “Crosshatch,” “Albacore,” and “Blueline.” If accurate, all it means is that Google is considering three Pixel models, and like last year it’s entirely possible that only two will end up being launched. According to the Droid-Life report, two of the phones are considered “premium,” while one of them is “high-end.” We don’t yet know what that means. 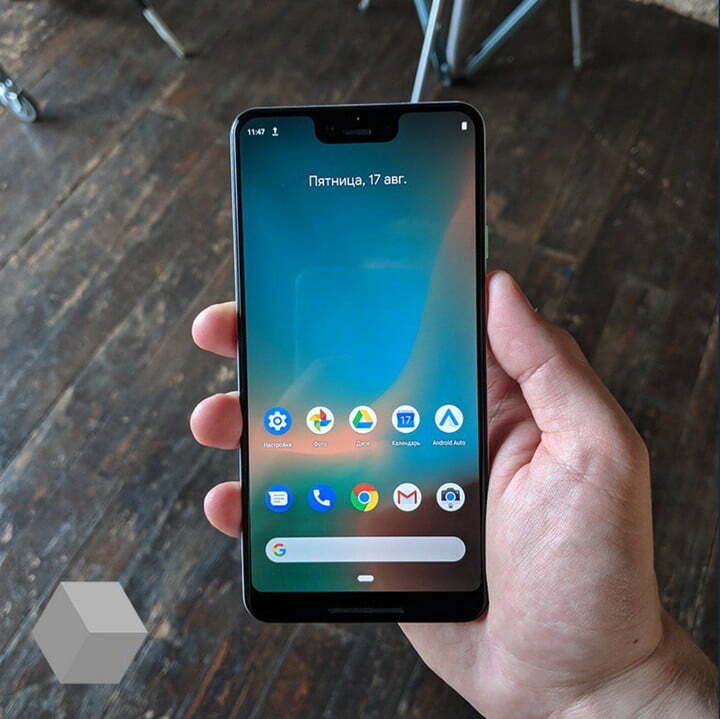 Updated on September 24, 2018: Press renders for the Pixel 3 and Pixel 3 XL leaked by Winfuture.de. Published on Tue, 04 Dec 2018 16:43:44 GMT, © All rights reserved by the publisher.